Welcome to the pediatric dental office of Robert M Collins DDS, PA. Welcome to our pediatric dental office! 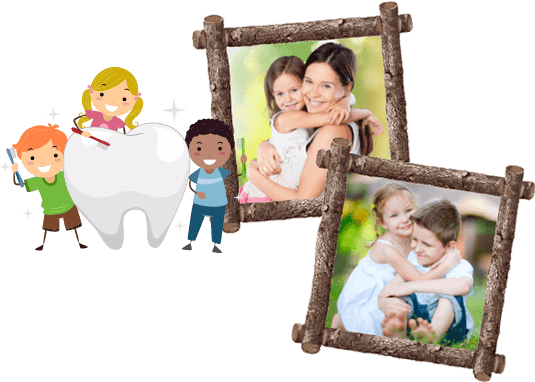 As specialists of pediatric dentistry we have over 50 years of combined experience in treating infants, children, and adolescents throughout Wilmington and the state of Delaware. We strive to provide quality and compassionate pediatric dentistry for children in a warm, welcoming and child friendly environment. We wish to make every dental visit a positive one in Wilmington, DE. 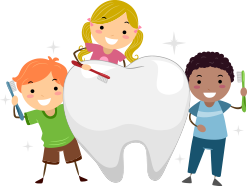 Please take time to explore our website and learn as much about pediatric dentistry and our practice in general. Please feel free to call us with any questions or concerns or to schedule an appointment for your child or children. Our patients are our most important asset, and we strive to develop long-lasting, trusting relationships with all of our families. All new patients and families are welcome and appreciated. We look forward to meeting you!